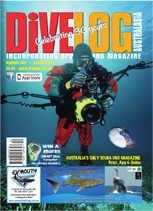 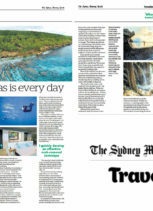 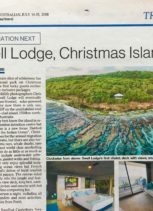 Following the announcement of Swell Lodge in The Australian newspaper on 17th June 2017, we’ve been inundated with follow-up media, PR opportunities and a ground-swell of enthusiastic, positive support. 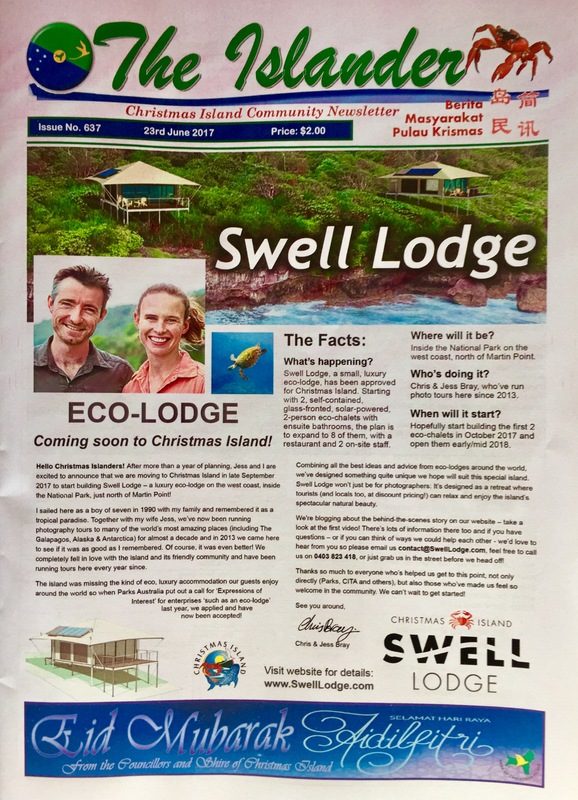 Here’s a sample of recent media, as well as a link to our PRESS KIT (which includes photos and videos for media to use in relation to promoting Swell Lodge) and our latest MEDIA RELEASE (containing great information and quotes about Swell Lodge). 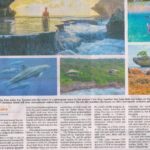 returning the remote, wildlife-filled Australian territory to the centre of attention for the right reasons after more than a decade of detention centre debacles. 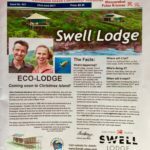 Includes photos and videos for media to use in relation to promoting Swell Lodge. 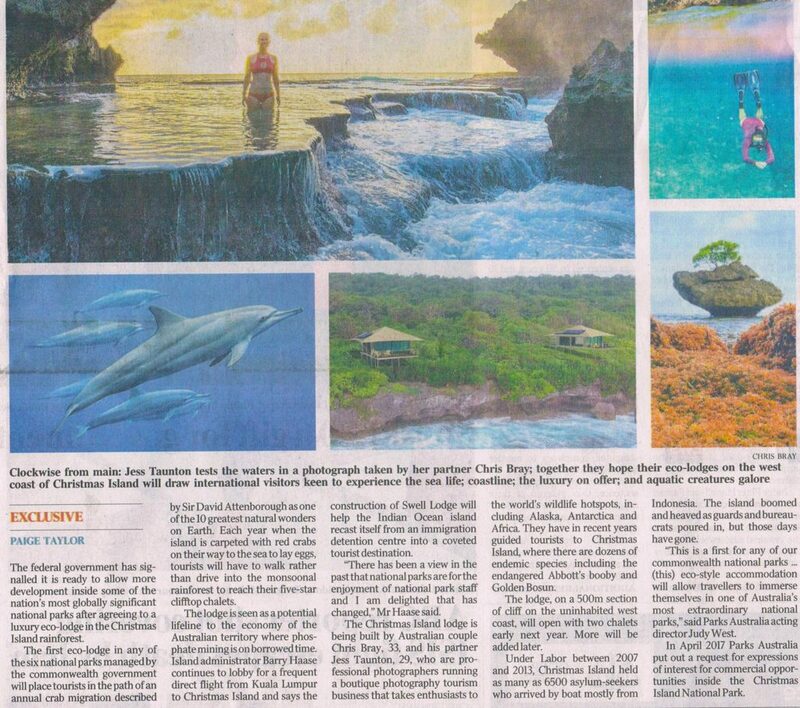 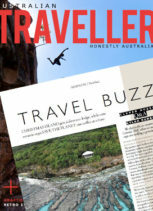 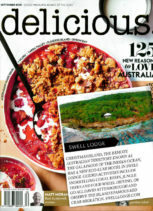 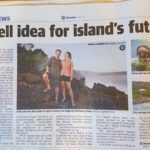 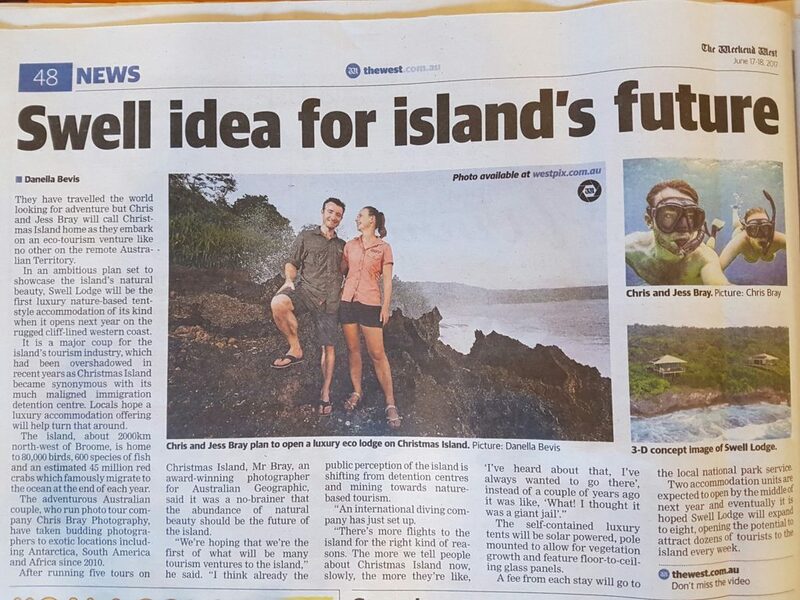 Christmas Island gets it’s first eco-lodge! 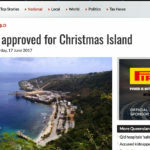 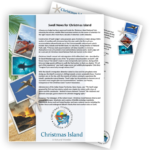 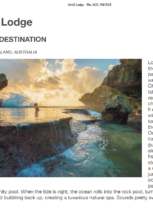 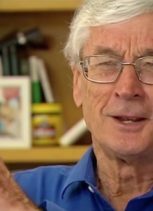 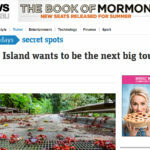 Christmas Island is a unique proposition: A part of Australia that most Australian’s completely forget is out there and would never think they could visit….